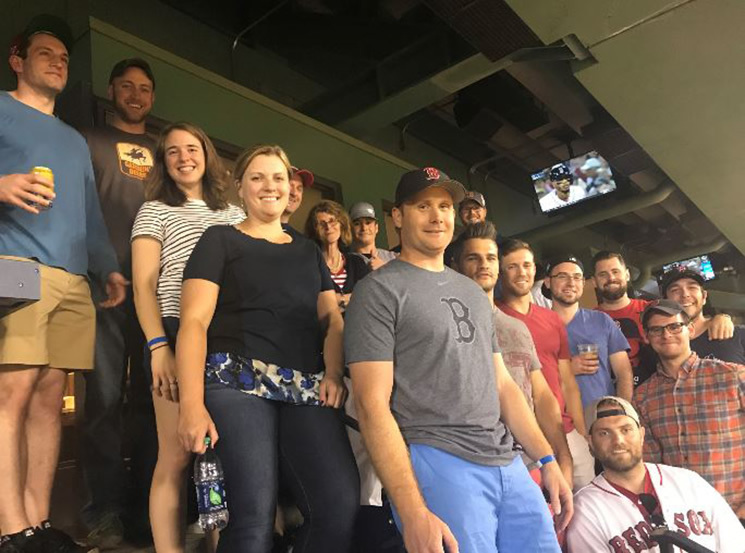 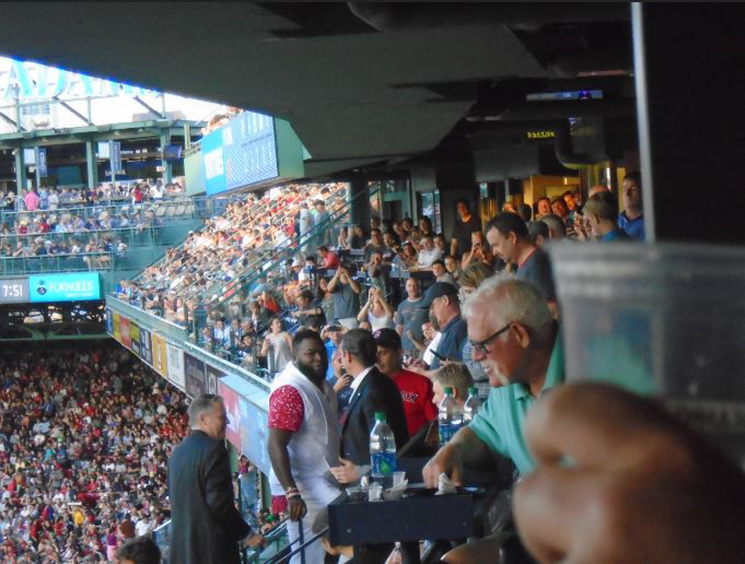 On Thursday, July 12th, we held our annual Summer outing at Fenway Park to watch the Red Sox take on the Blue Jays. 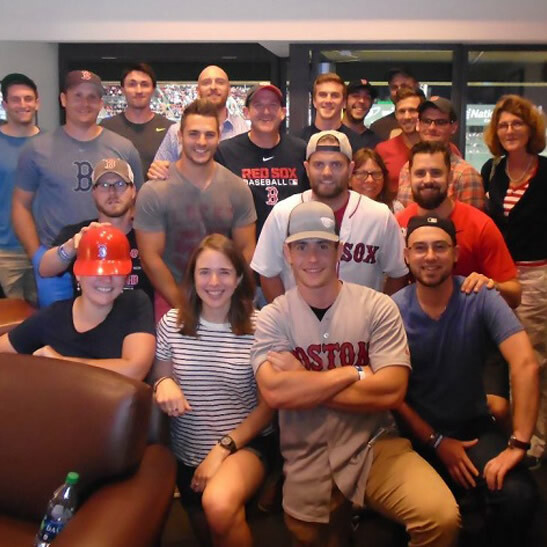 It was a special night out for the entire office to unwind, enjoy each other’s company, and watch the game from a private Luxury Box overlooking the field. 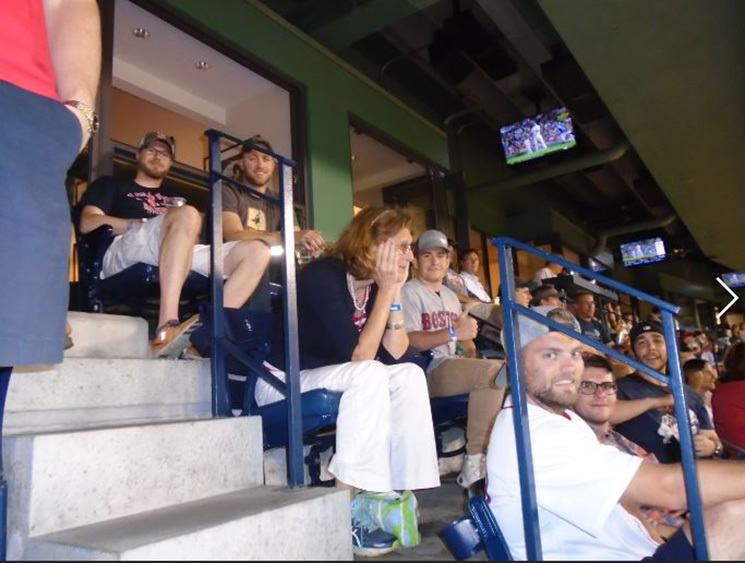 The amazing evening was capped off by seeing Red Sox star Mookie Betts smash a grand slam over the Green Monster after a 13 pitch at-bat that sent the park into a state of eruption.